> Much better abrasion resistance, better corrosion resistance and lower electrical conductivity as compared with copper wire. 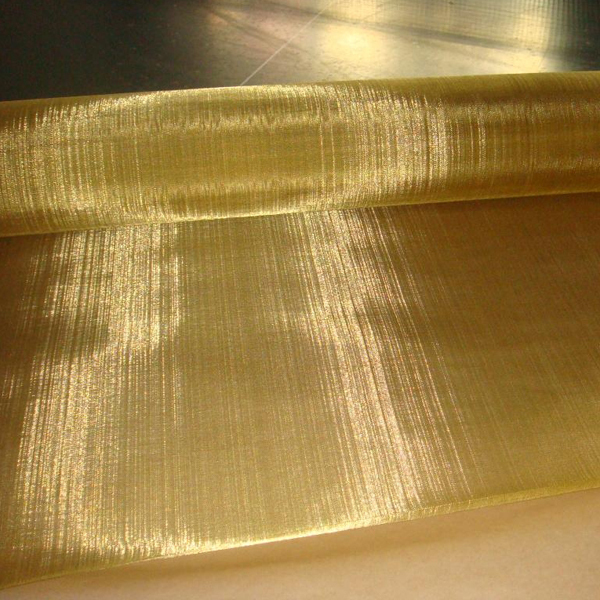 > Standard roll width of Brass Wire Mesh: 0.6m - 1.5m or requirement. 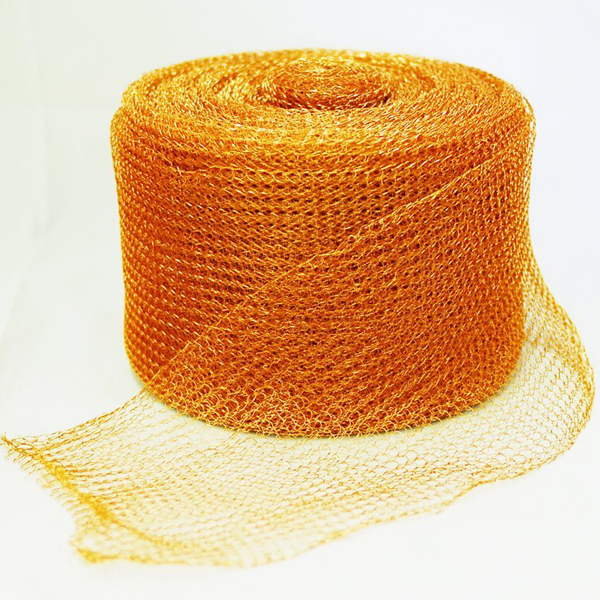 > Standard roll length of brass wire mesh: 30m or 100' or as requirement. 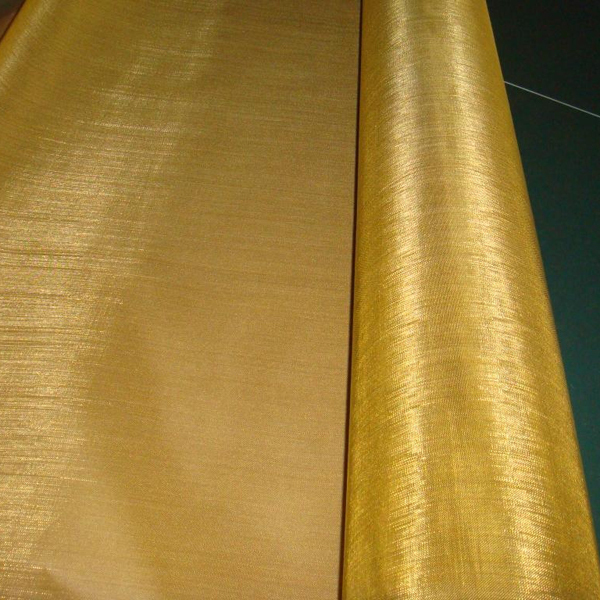 >Weaving type: Plain, twill, Dutch. 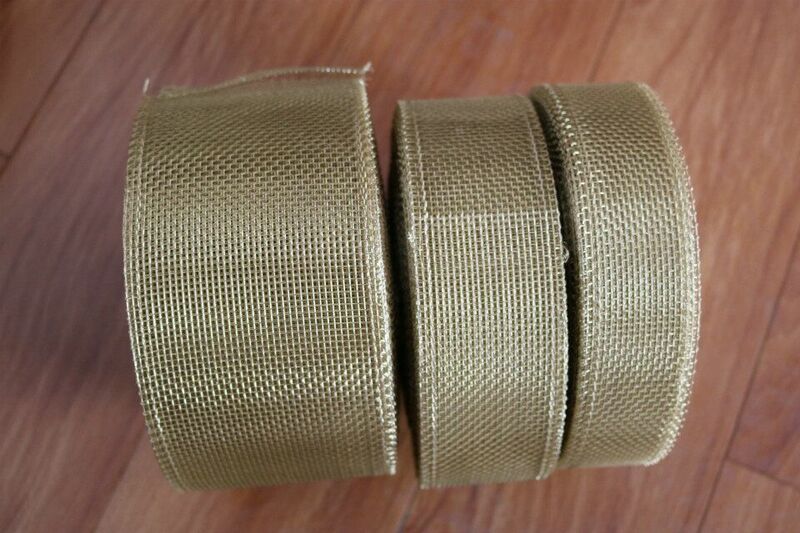 Looking for ideal Brass Wire Filter Manufacturer & supplier ? We have a wide selection at great prices to help you get creative. 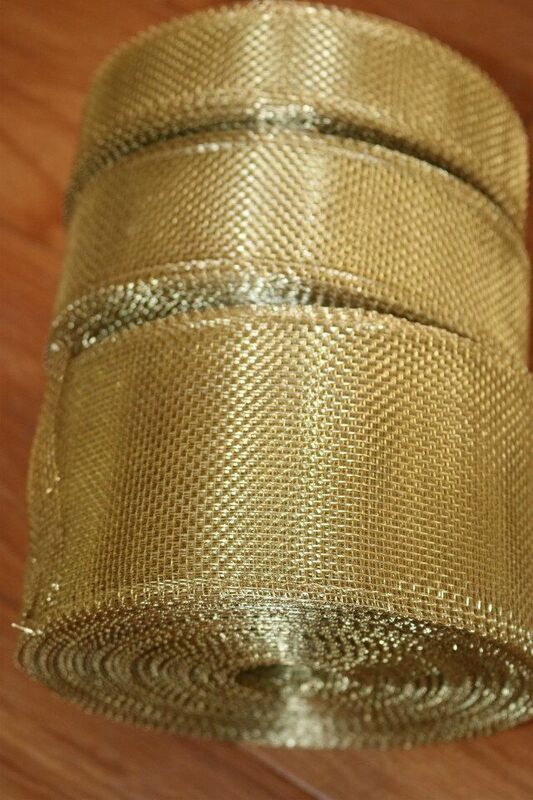 All the Brass Wire Filter Screen are quality guaranteed. 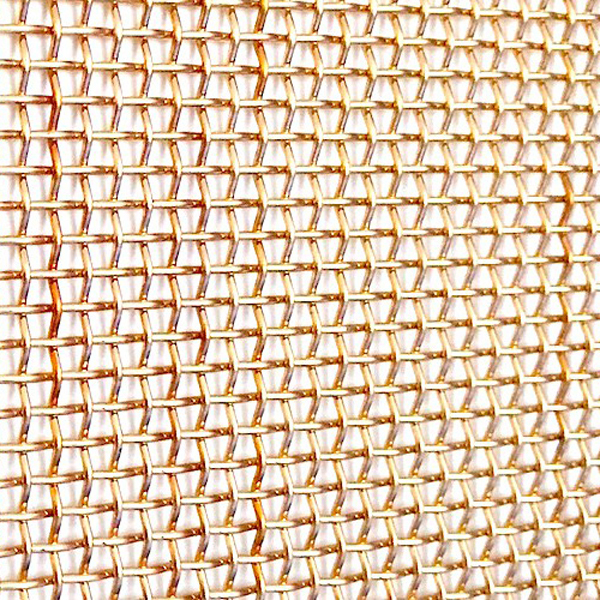 We are China Origin Factory of Brass Filter Screen Mesh. If you have any question, please feel free to contact us.